1. find the file sumatrapdfprefs.dat and delete it. 2. 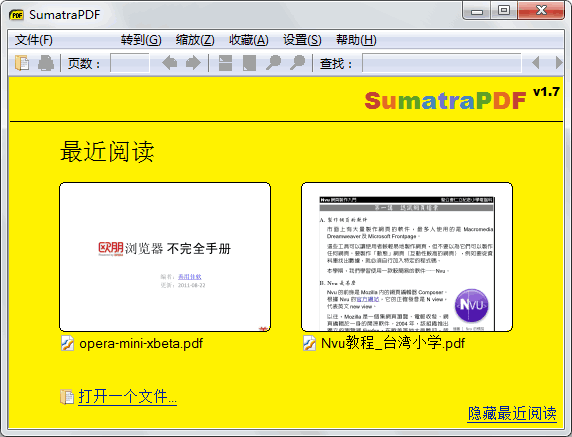 Start Sumatra PDF without a document open and configure it to your liking. 3. Exit the app and then write-lock the recreated sumatrapdfprefs.dat. 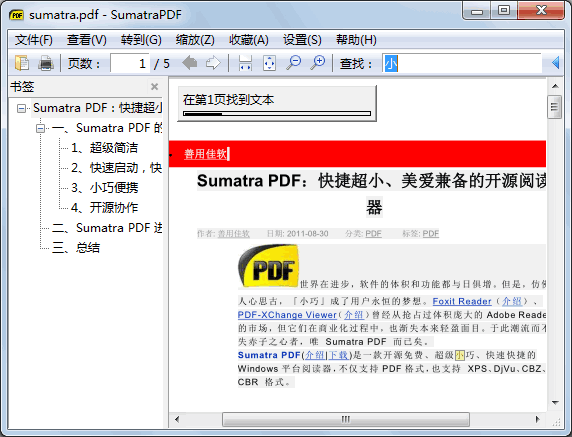 Now Sumatra PDF will always open in the same configuration, especially without any knowledge about previously opened documents.